A man with 7 years experience as a shut-in is in another world! 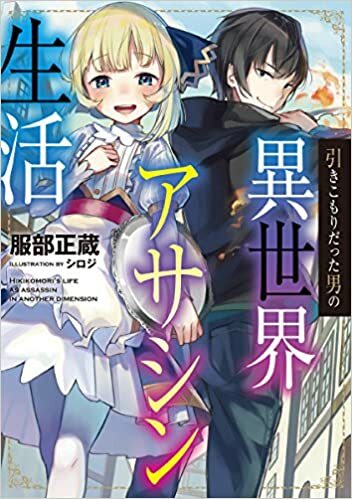 The abundantly talented Satou Yuuma dies suddenly, the God who thought it to be wasteful transfers him to another world. Armed with a growth cheat from God, as well as the mysterious Sign Isolation skill.